In the post-apocalyptic world, people have turned to the worship of the old gods and spirits that inhabit the ethereal realm. But it's not always just the good spirits that they pray to. In such harsh, evil times, you might just need a harsh, evil god. These Shamans can bring powerful and different abilities to a Tribe's arsenal. 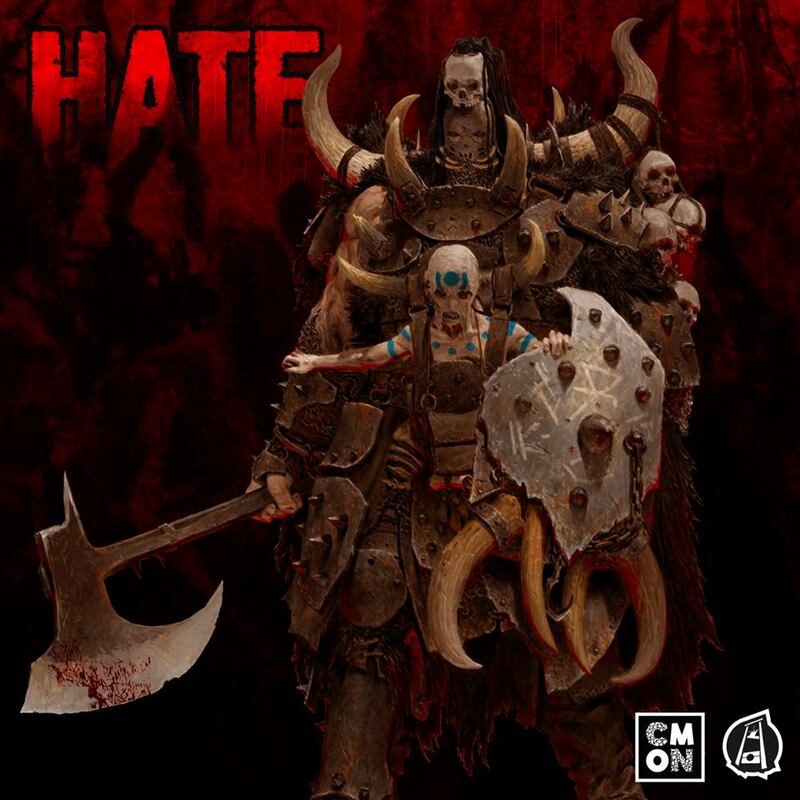 Check out the art and sculpt for one of them coming in the HATE board game. 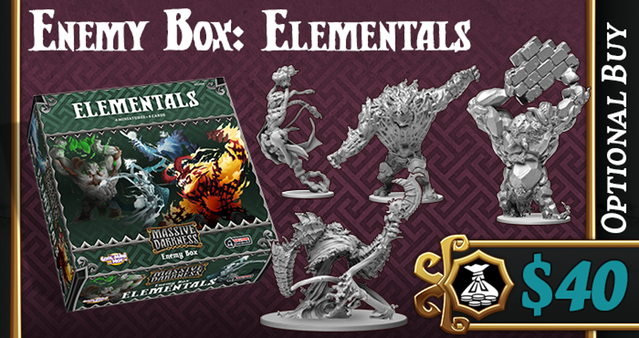 The new year is starting off with a bang at CMON. 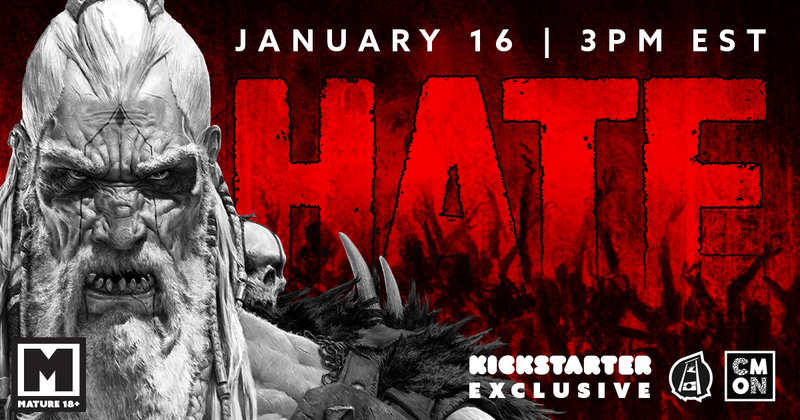 They have announced that they will be launching their Kickstarter campaign for HATE on January 16th. 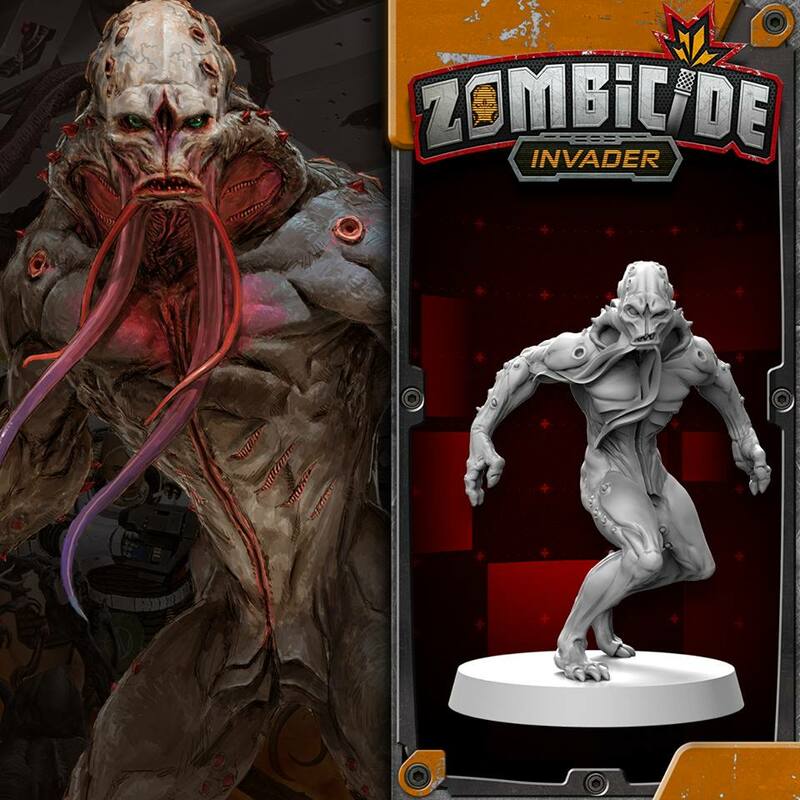 They've also announced that this will be a Kickstarter-exclusive game. What does that mean? What does it entail? How will this affect retailers? They knew you would have questions, so they've come up with a FAQ with all the answers. 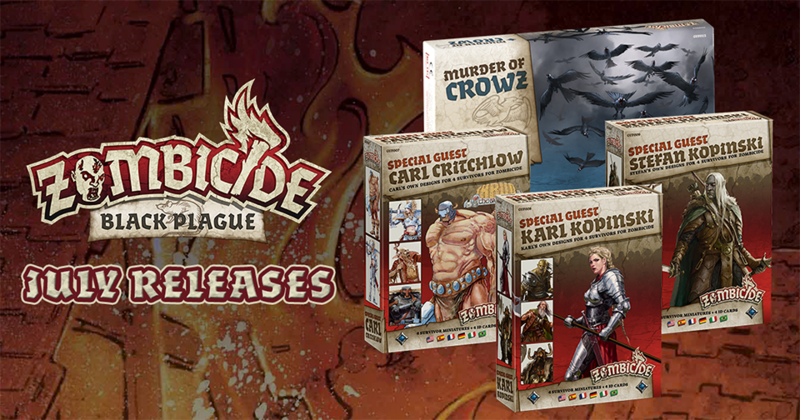 The Rise of Moloch Kickstarter will be getting underway here in just under two weeks. I'm a firm believer in being an informed customer. So reading up on a game and seeing all you can about how it will work is important to me. 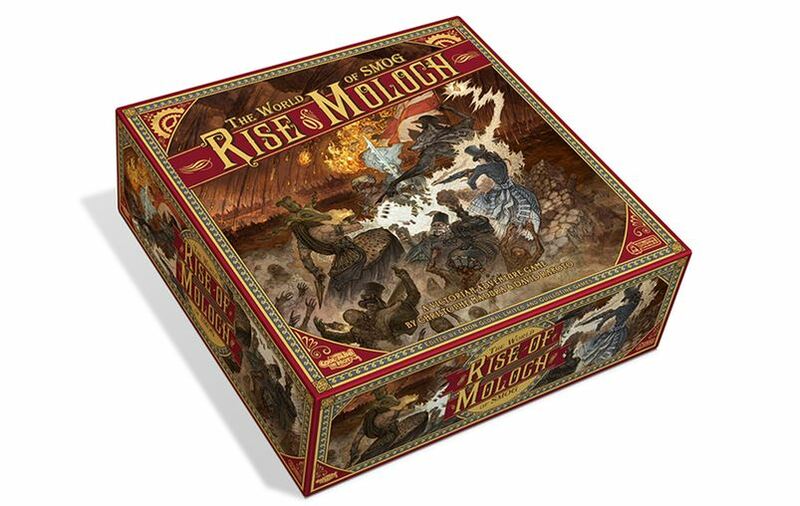 It's also important to CMON, as they have a pair of articles up about gameplay in Rise of Moloch for you to check out. Friday's almost here. I'm excited, as usual. 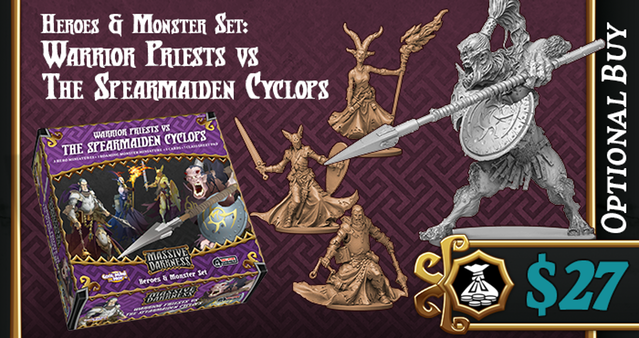 But it's a bit extra-exciting since some new releases for The Others will be available. New resources for both the F.A.I.T.H. 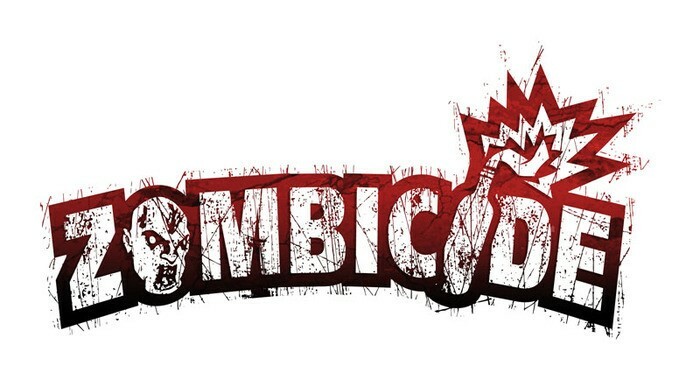 and the Sins players will bring new resources and challenges to your games. Will humanity be saved? Don't be too greedy about getting yours or envious of someone else's purchase. 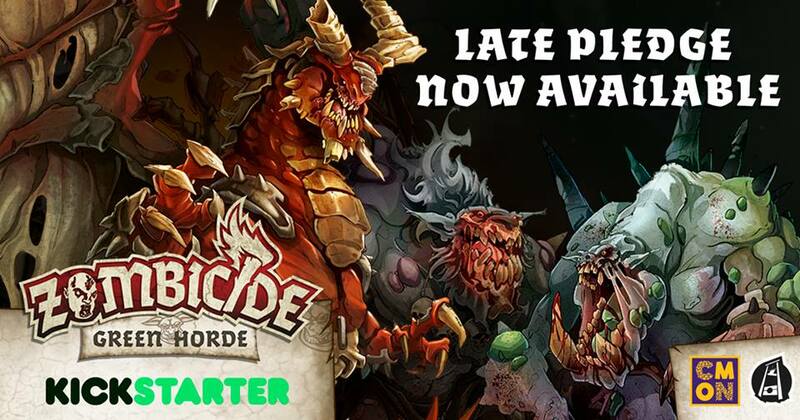 No matter when Kickstarter campaigns run, or for how long they run, there's always a chance that you can't join in on it. Thankfully, there's the Late Pledge time where you can get in. 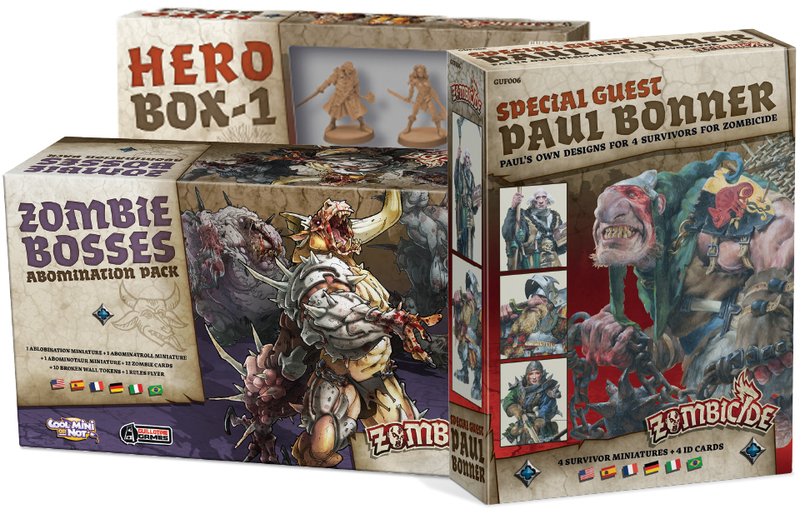 It's basically a 2nd chance to get involved with the campaign and still get the exclusives and bonuses. 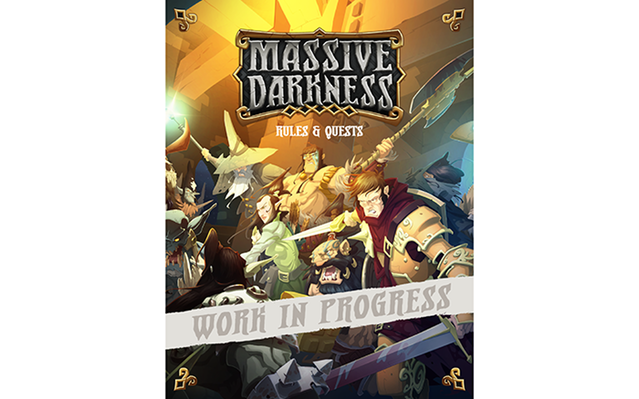 For those that might've missed out on the Massive Darkness Kickstarter campaign, Late Pledges are being taken now. 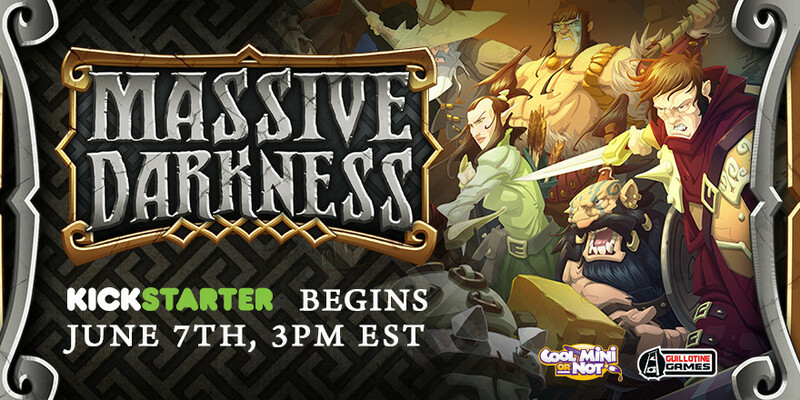 Well, the Kickstarter for Massive Darkness ended last night. 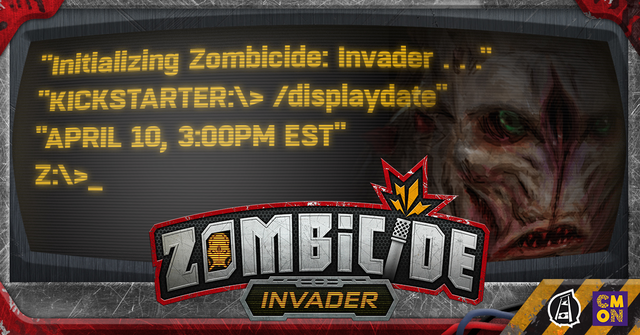 And as has become tradition, with the end of one campaign, the announcement of the next has been made. This time around, things are getting steamy, as CMON and Guillotine Games once again head to the world of Smog. This time it's with Rise of Moloch. 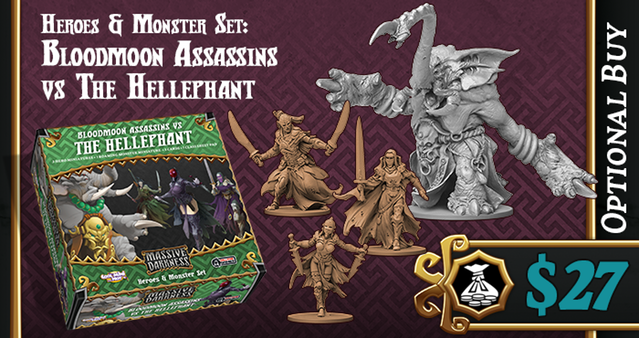 The Massive Darkness Kickstarter campaign is coming to an end soon. 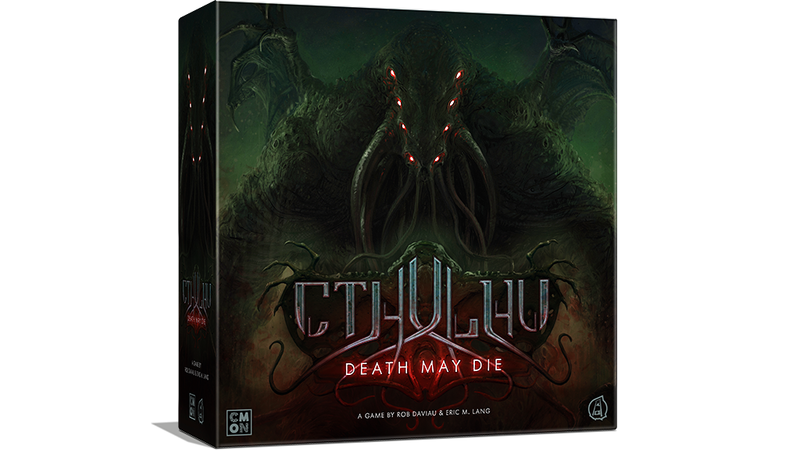 There's just a couple days left, but that just means it's time for CMON and Guillotine to pull out all the stops. 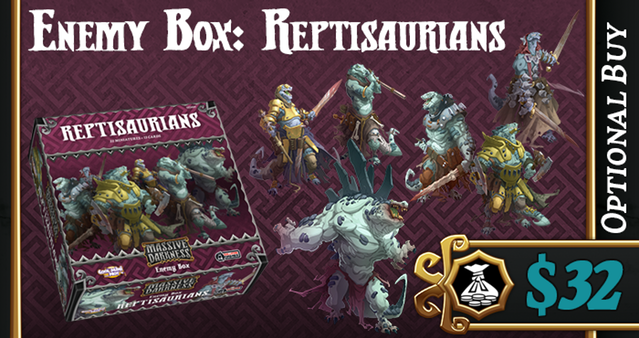 That begins with the Reptisaurians, a new enemy set that's an optional add-on to your pledge. Rats. Some people keep them as pets. But as an adventurer, you know that you're probably going to have to go deal with some oversized rats at some point. Though much of the time the rats aren't armed and armored. 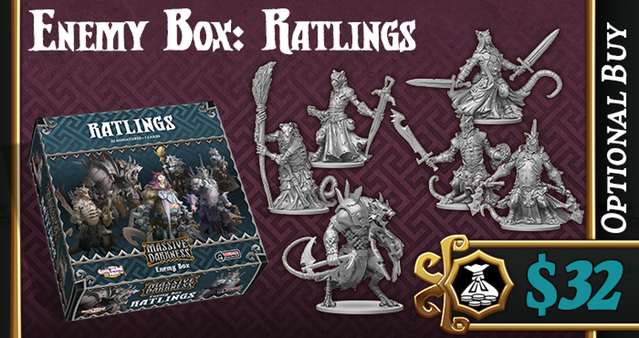 The Ratlings in Massive Darkness are armed and armored and are a new add-on for the campaign. 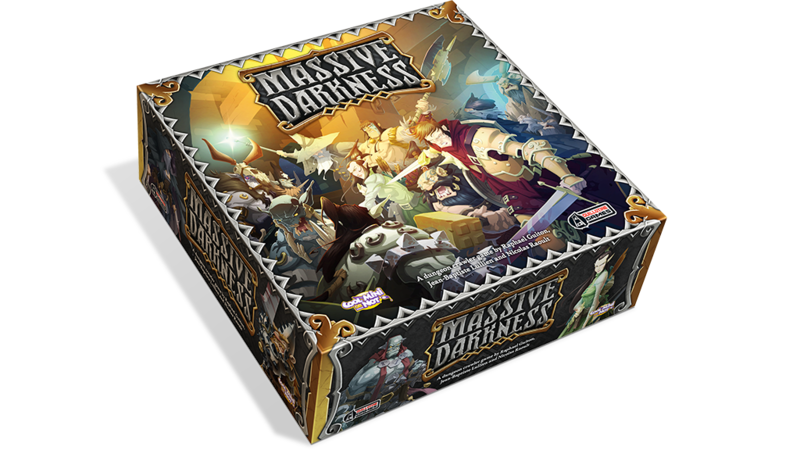 One of the things people were most excited about during the CMON Expo several weeks ago was the preview of Massive Darkness. 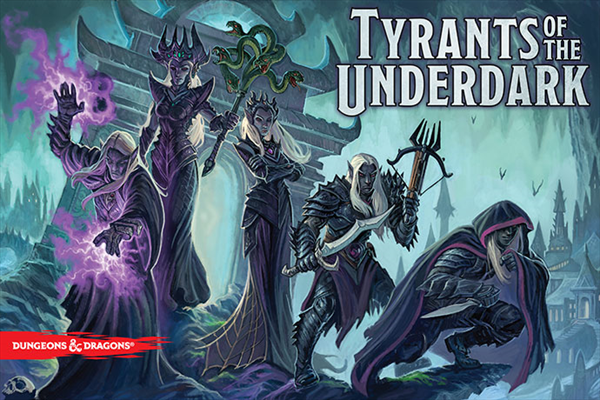 It's the new dungeon-crawl game from CoolMiniOrNot and Guillotine Games. 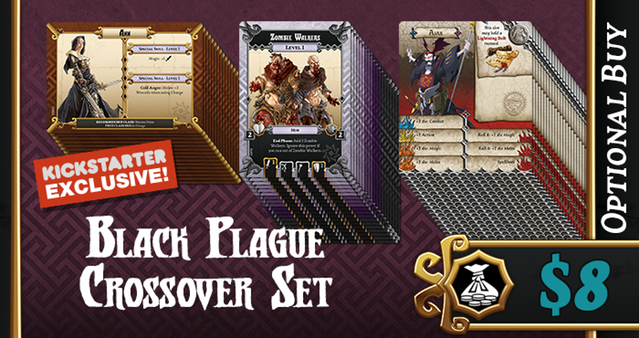 It's also the next game that they'll be bringing to Kickstarter. And just now, they've announced the launch date.